IO Industries Inc. announces its new 4K video camera will be shown at IBC2017 in Amsterdam. The 4KSDI-Mini is a compact 4K/UHD camera head from IO Industries’ new Victorem series. 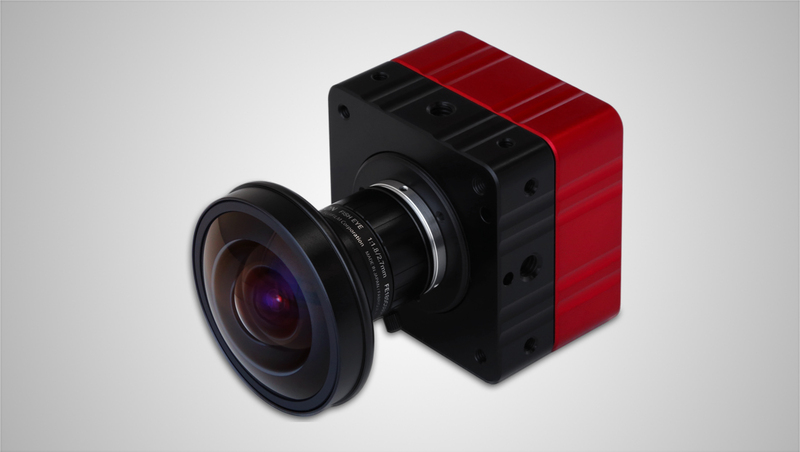 This model features a 12G-SDI output and 1-inch format global shutter sensor. This sensor allows for enhanced high dynamic range at levels not yet seen in this class of camera. Designed for modern live broadcasting and production environments, it also suits applications in test range instrumentation, unmanned aerial platforms and deep-sea remote viewing. The 4KSDI-Mini shares many features with IO Industries’ earlier Flare 4KSDI camera, which will remain a favored choice in applications that need a Super-35mm sensor format. But for many situations, smaller is better, and the 4KSDI-Mini achieves this immediately. The 4KSDI-Mini can be mounted in more difficult spaces to capture the shots other professional cameras cannot, while providing production-quality output that can be inter-cut with footage from primary cameras. Interchangeable lens mount options include C-mount and optional Active EF-mount, or it can be adapted to F, PL and other mounting types using 3rd party adapters. With multi-rate outputs supporting 12G/6G/3G/HD-SDI, connection to current and future 4K video equipment is made easy. Only a single 12G-SDI connection is needed to provide 4K 60fps video from the 4KSDI-Mini into a growing selection of portable 4K/UHD video recorders, monitors, and live production switchers. For multi-camera configurations, either stereoscopic or panoramic, precise camera synchronization is possible using a tri-level sync reference. And, for situations not needing 4K/UHD signals, the 4KSDI-Mini offers 2K and 1080p modes by scaling – not cropping – the sensor, resulting in impressive clarity and detail for those formats. Visitors at IBC 2017 will have a chance to see the Victorem 4KSDI-Mini on display in Hall 12, Stand D75.